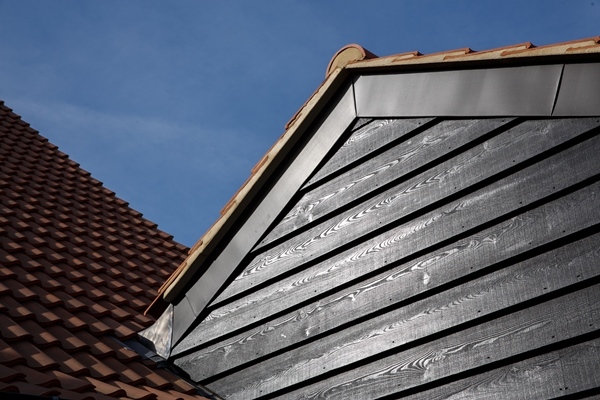 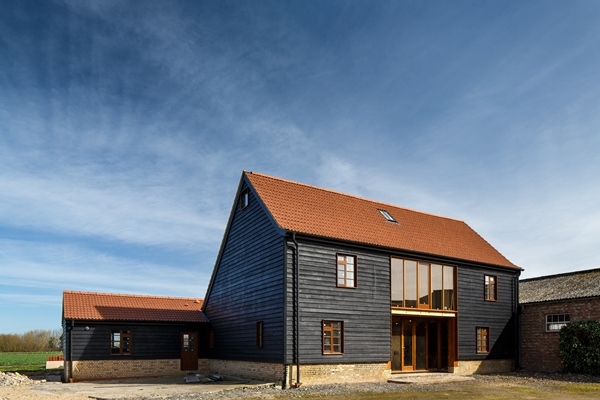 Siberian Larch feather edge cladding was chosen to compliment an Oak framed barn conversion. 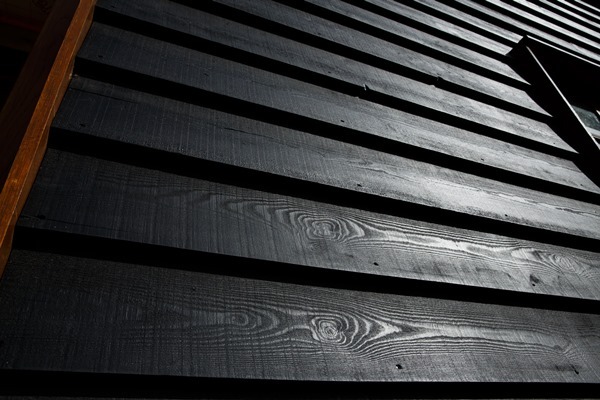 Factory finished, vacuum coated paint was applied to the kiln dried Larch – for consistent application and saving time on site. 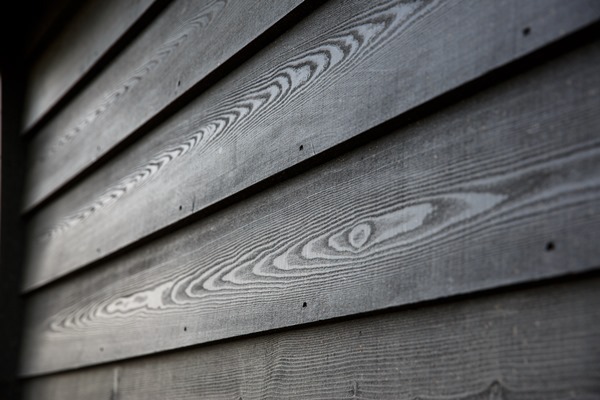 The beautiful grain of Siberian Larch, with a sawn finish adds great texture and detail to the building.